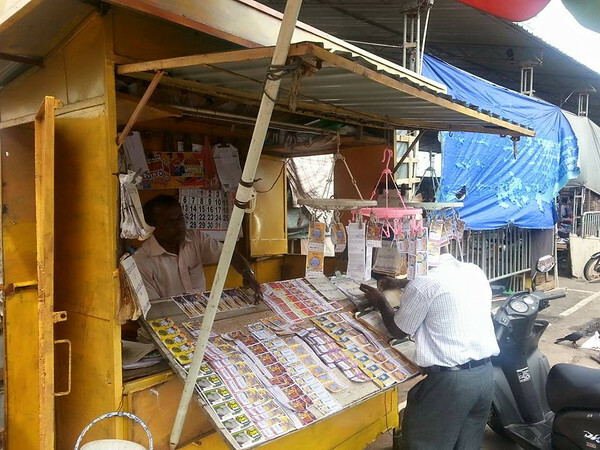 There is a saying ‘ leave when you are winning’ but I did not adhere to it and still continued to push my luck and I won though. 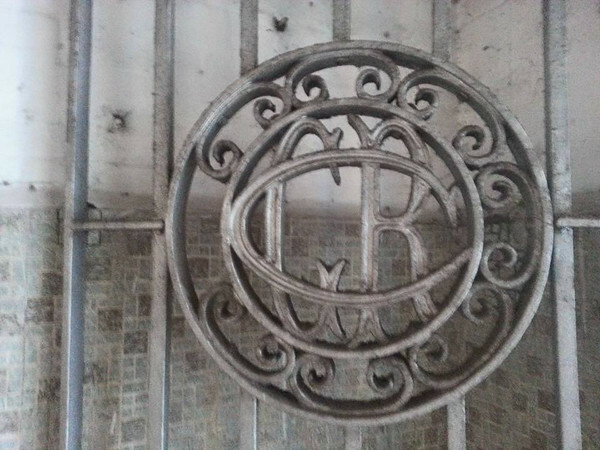 The frequency of patronizing the casino took its toll as I just got up at midday. 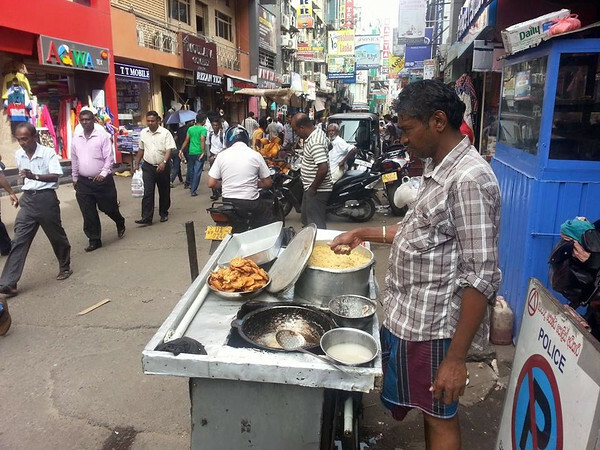 Refreshed myself and had a quick lunch and then went back to bed only to wake up at 3 pm. 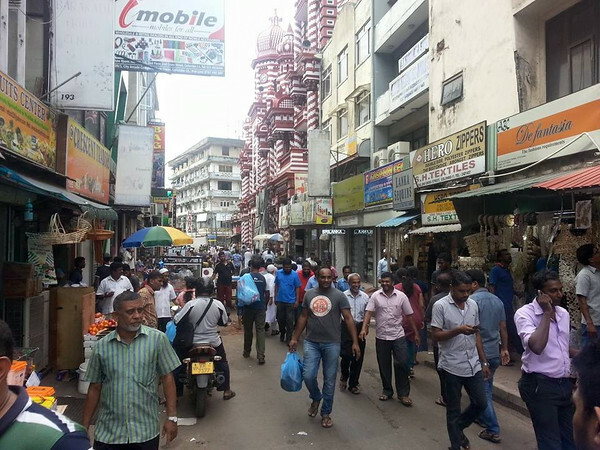 I quickly organised myself and took a quick tuk tuk ride to the ‘Pettah District’ in Colombo. 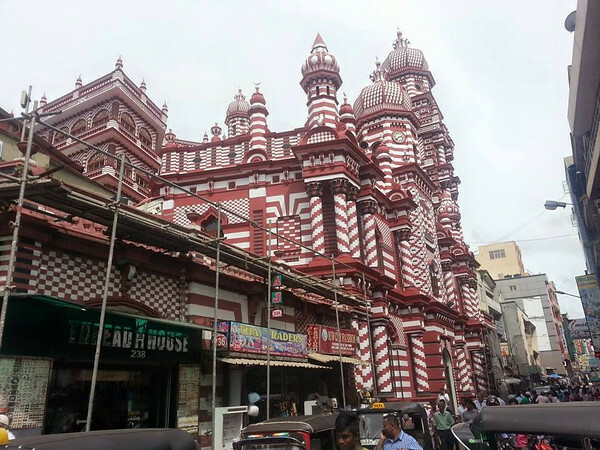 Jami Ul – Alfar Masjid in Pettah, Colombo. 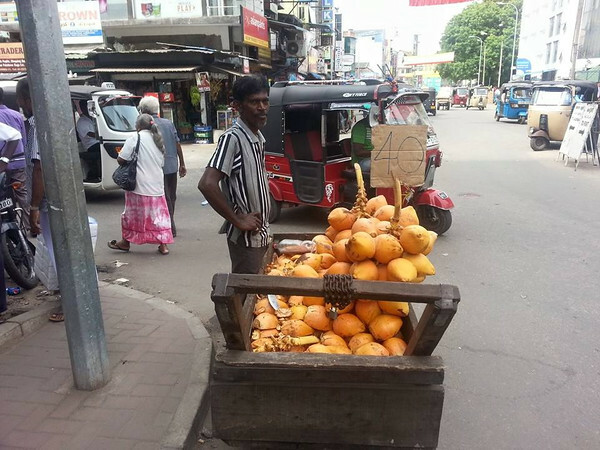 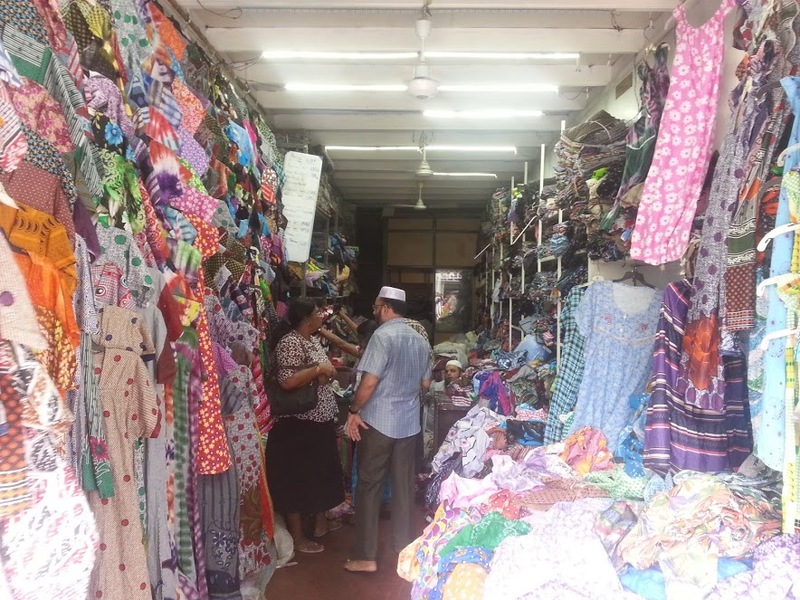 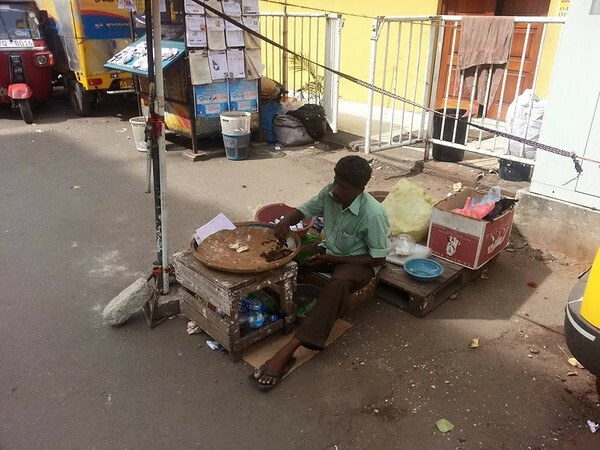 The ‘Pettah’ neighbourhood is a colourful district where the famous ‘Pettah’ market and open bazaars is located. 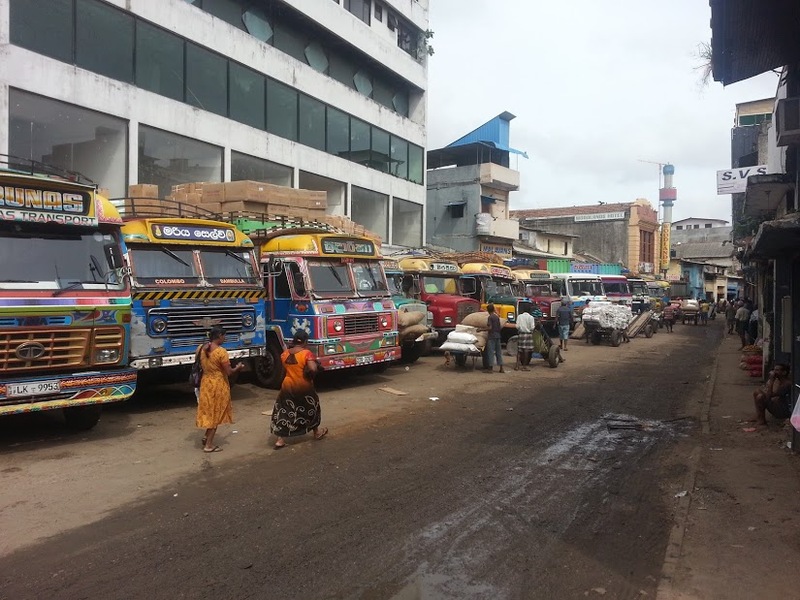 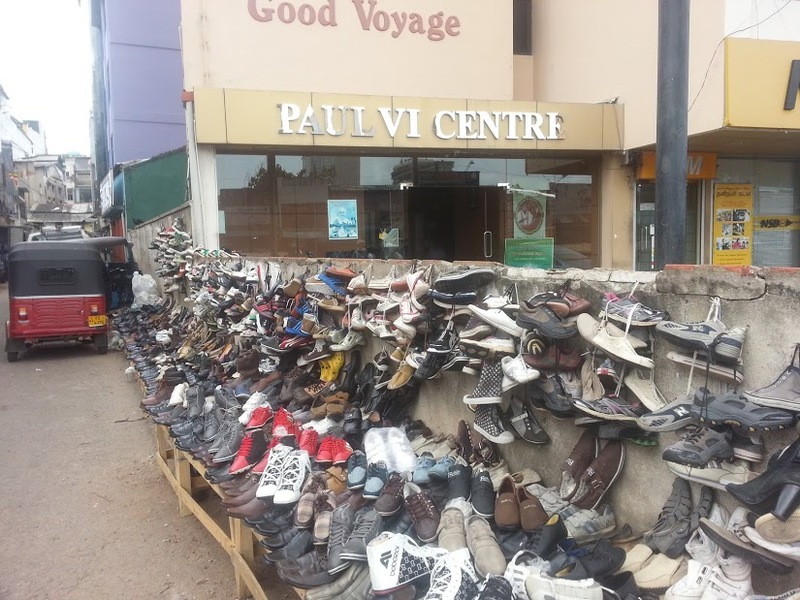 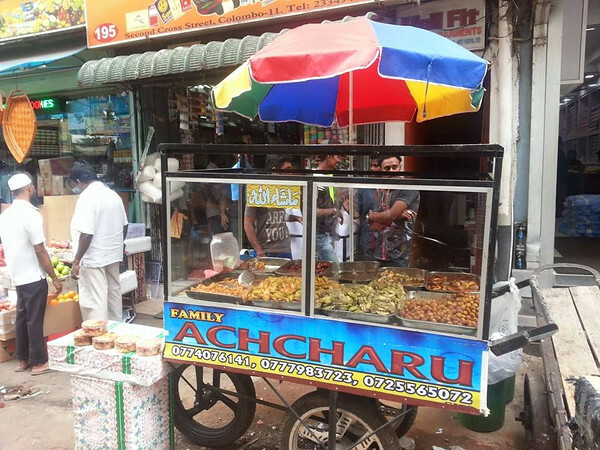 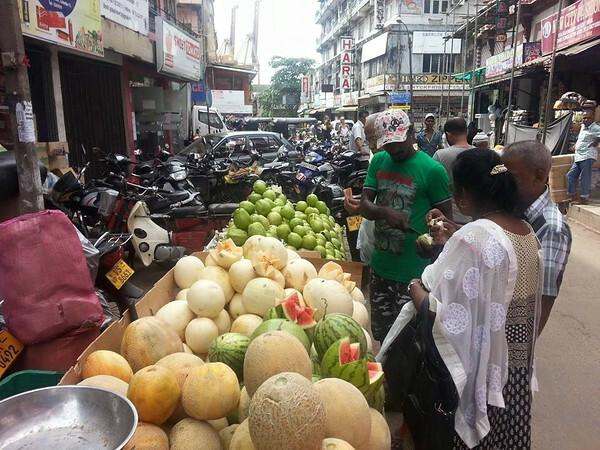 Pettah is a shopping haven where you could buy anything ranging from clothes, jewellery, hand phones, electronic items, fruits retail or wholesale. 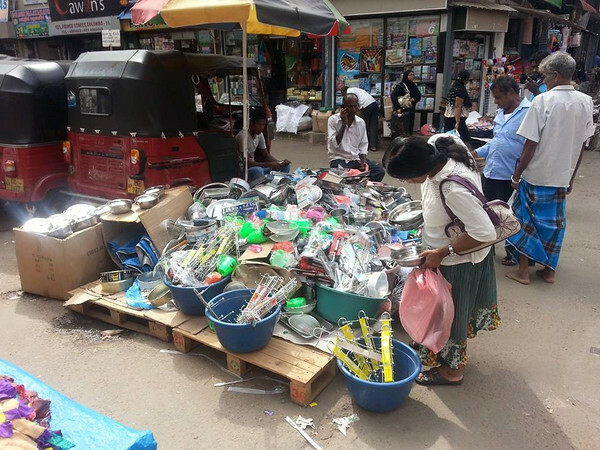 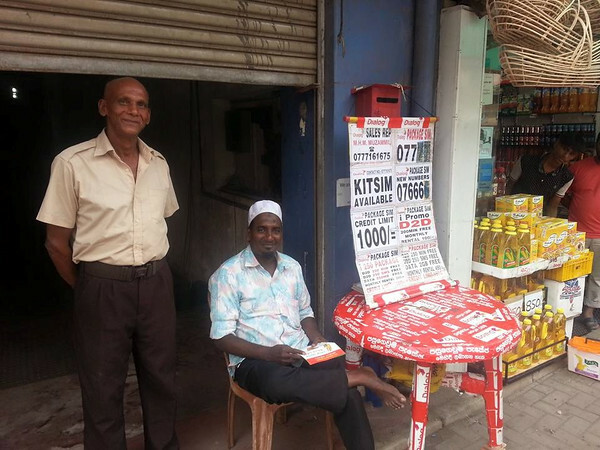 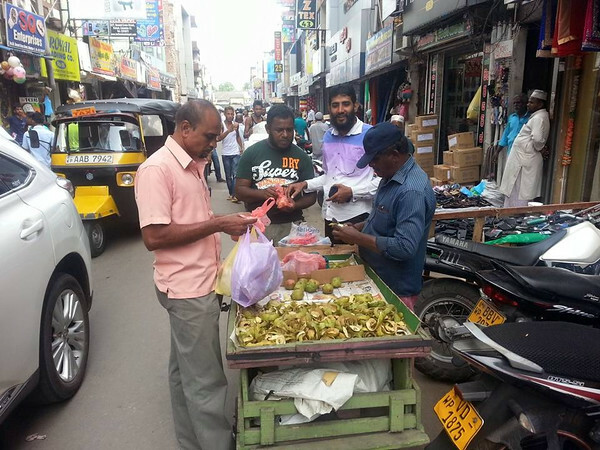 As I reached Pettah district I could hear songs blaring out loudly from shops selling DVDs, vendors of various products were seen haggling with the customers. 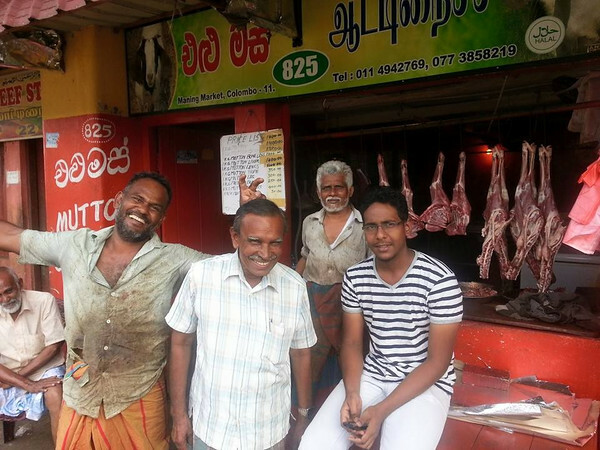 Yes, Pettah is a colourful place to visit where you could find the real Sri Lankan people of many ethnicity. 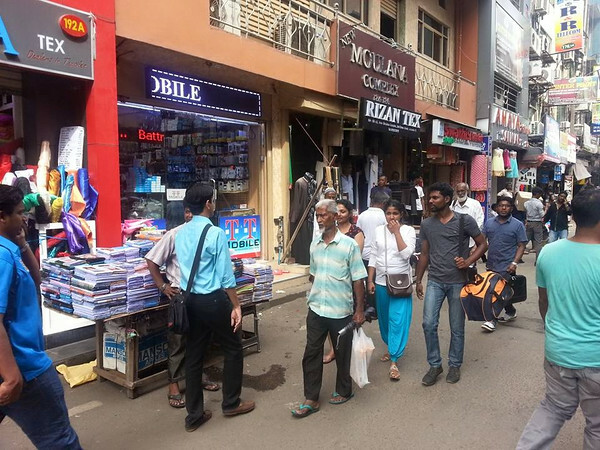 It is the best place to feel the hustle and bustle and get in the soul of Colombo. 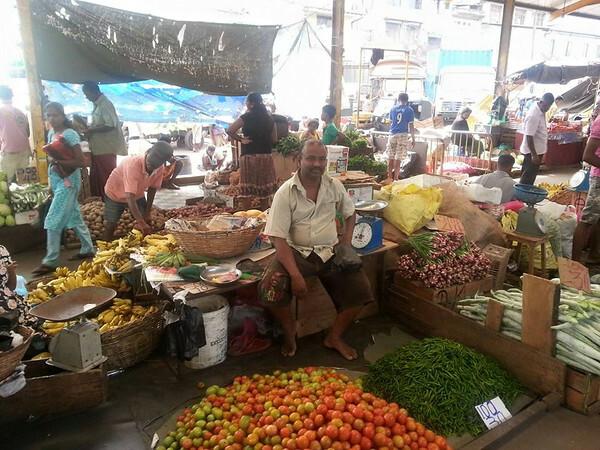 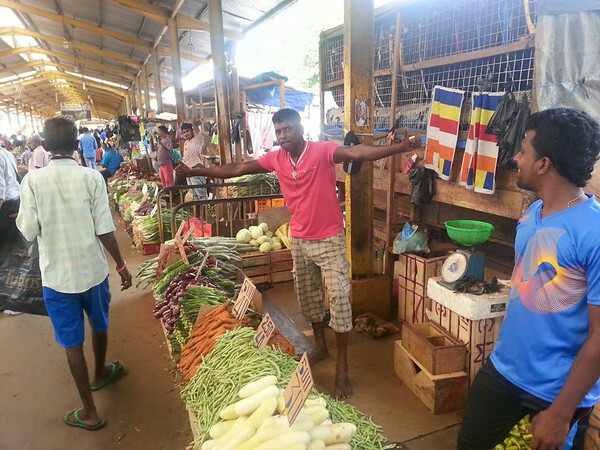 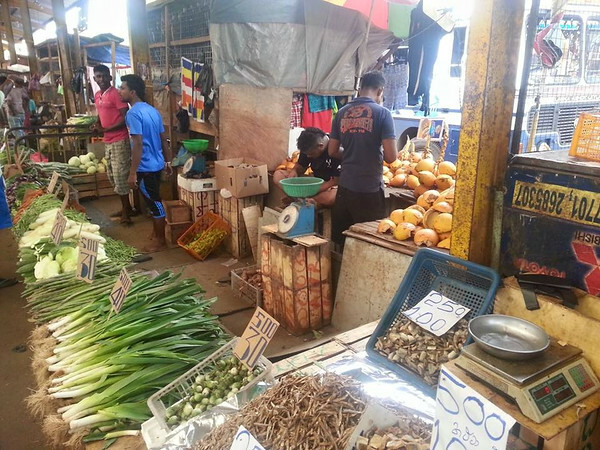 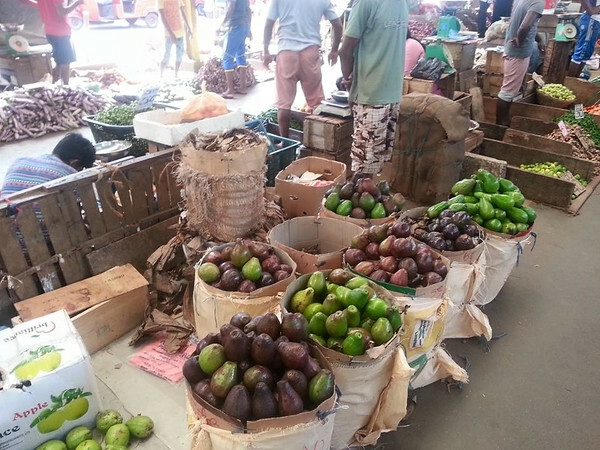 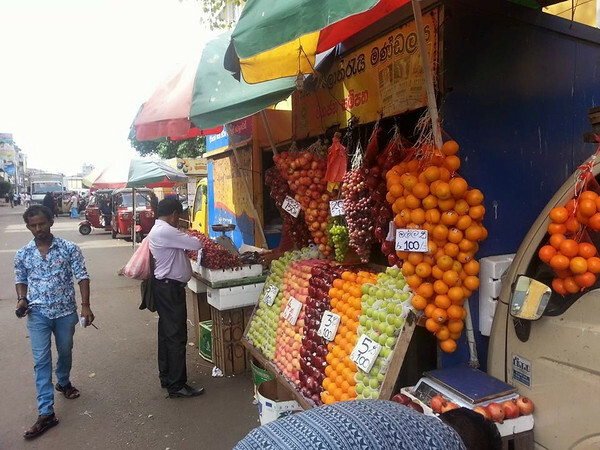 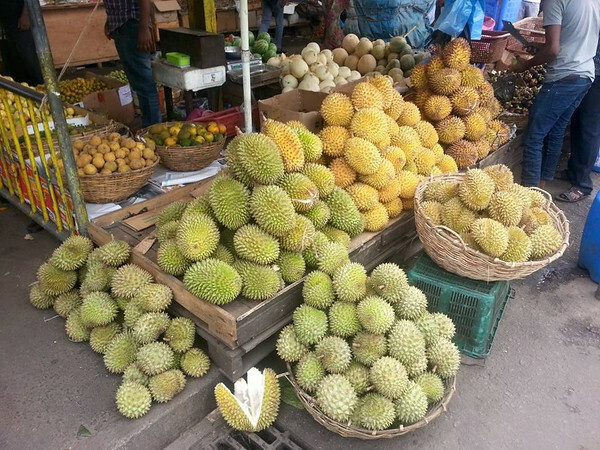 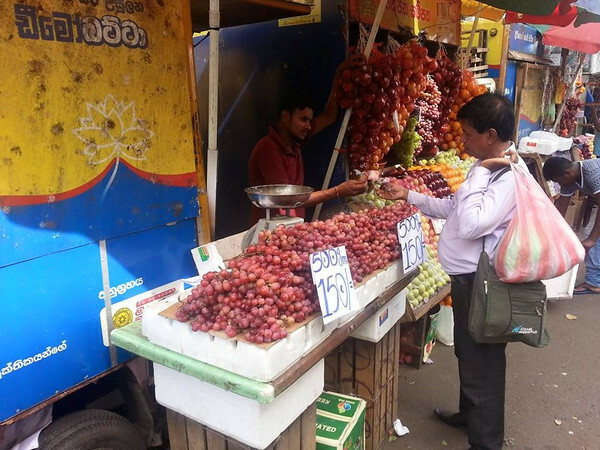 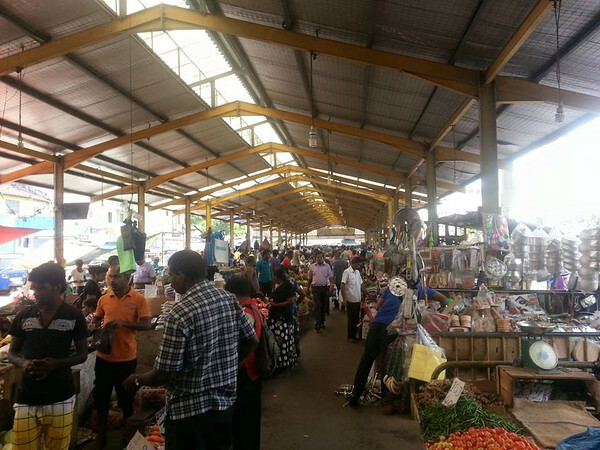 The nearby Pettah market is as colourful as the Pettah shopping district Fresh fruits, vegetables, salted fish makes the aroma there more interesting as the people, locals and tourists mingle with the stall owners in getting the best deal for them. 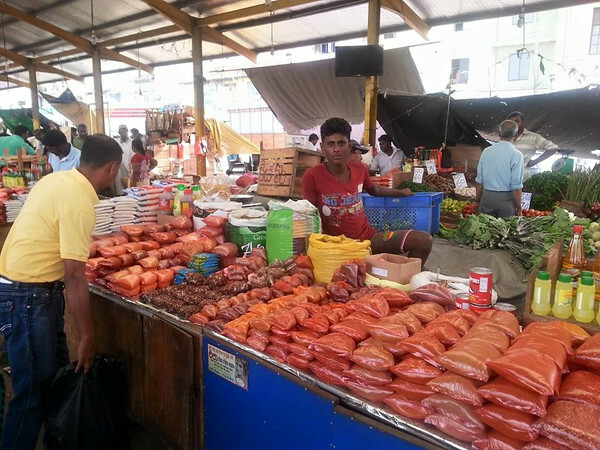 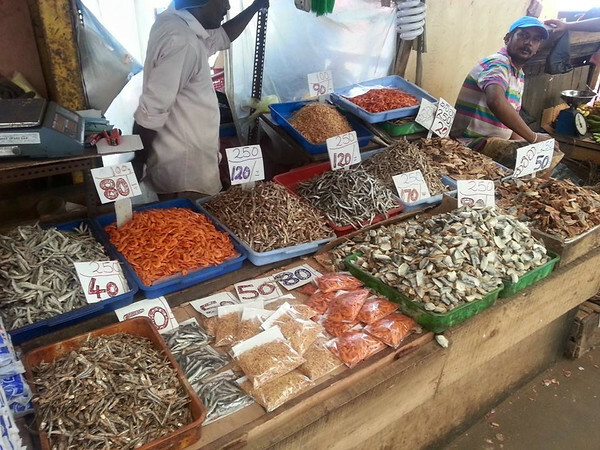 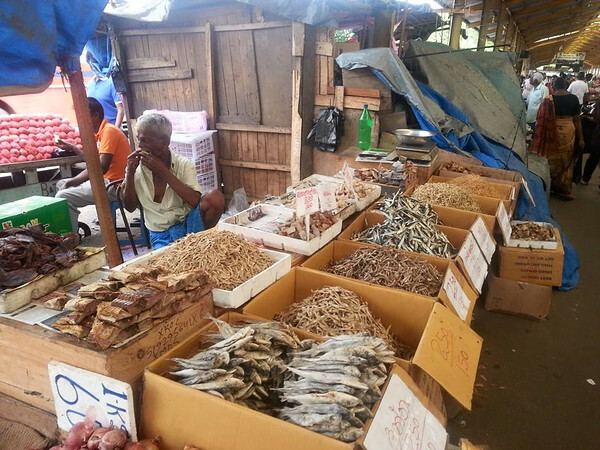 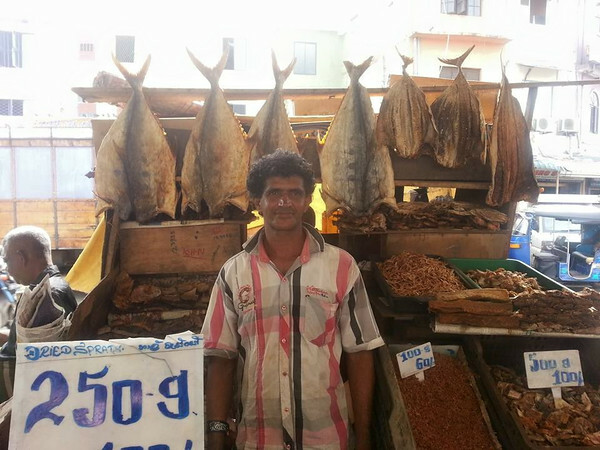 The wet market which sells fresh fish and meat is located on the opposite side of the road of the Pettah market and it is filled with fishmongers and butchers plus the usual restaurants. 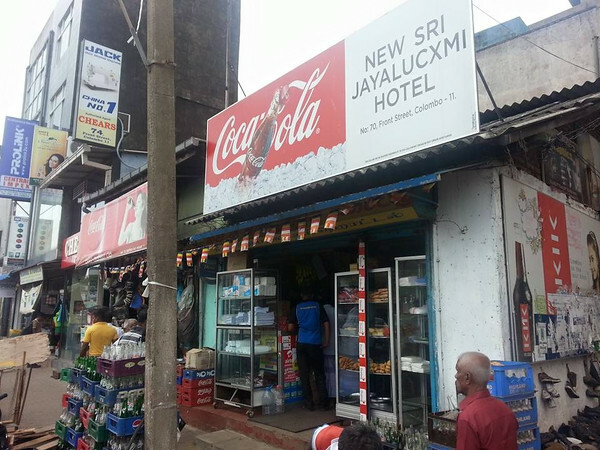 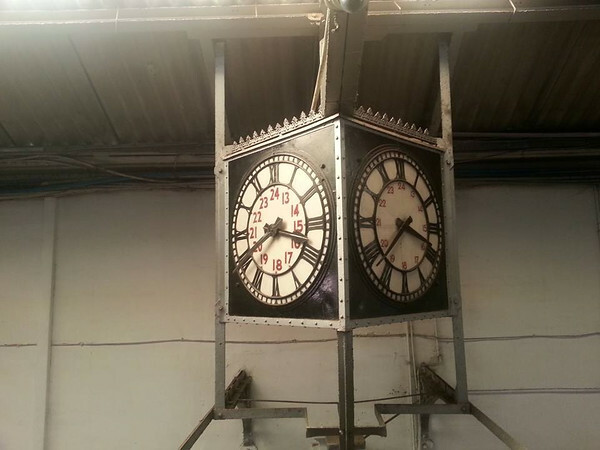 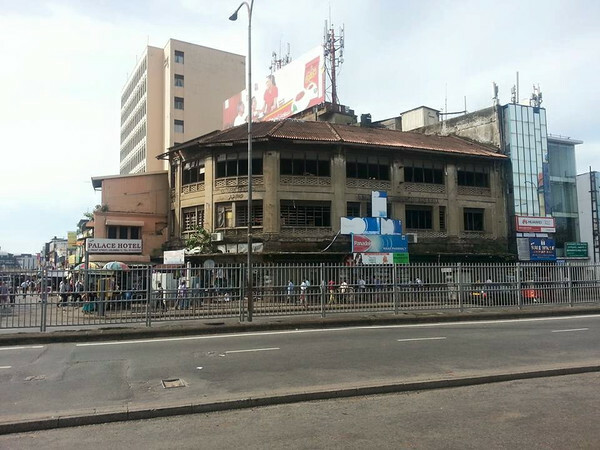 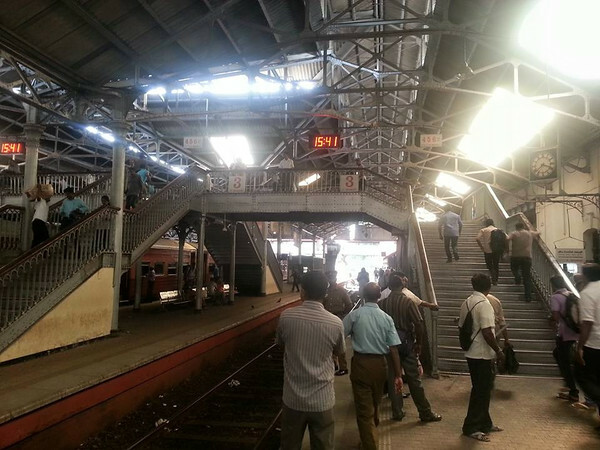 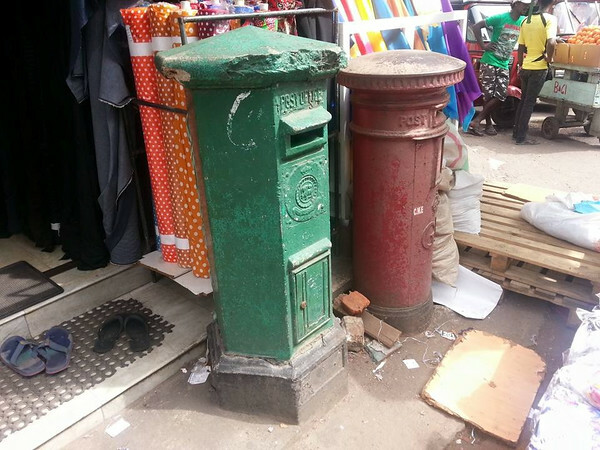 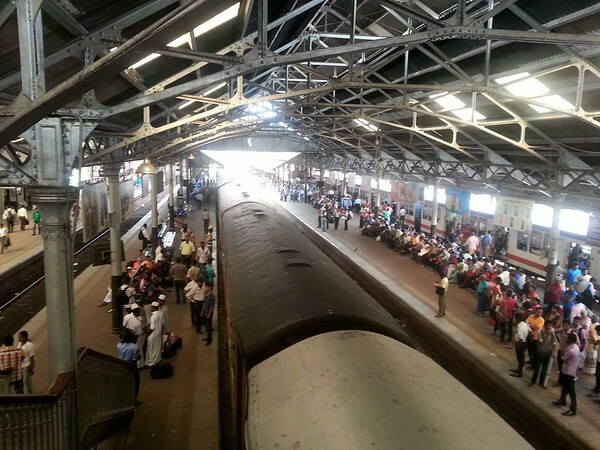 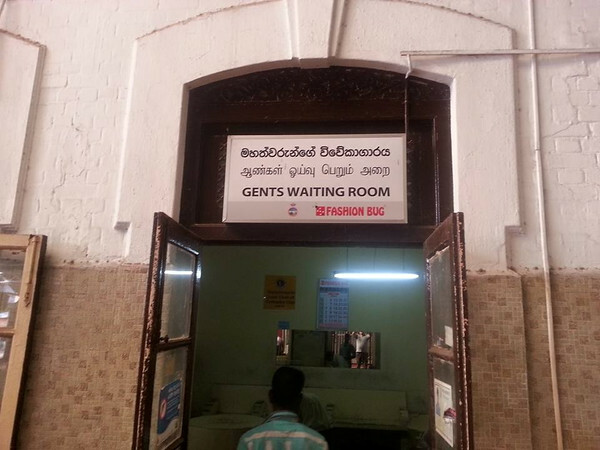 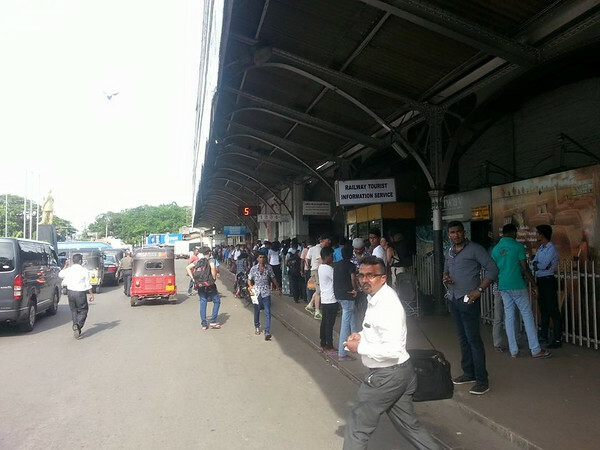 Nearby the Pettah market is where the nostalgic Colombo ‘Fort’ railway station is located. 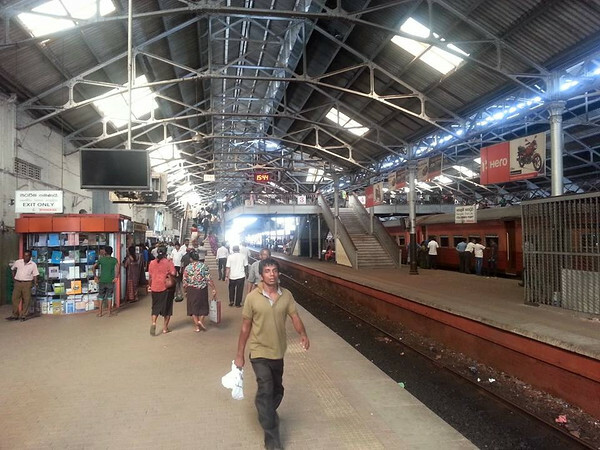 It is considered the hub of all railway connections of Sri Lanka. 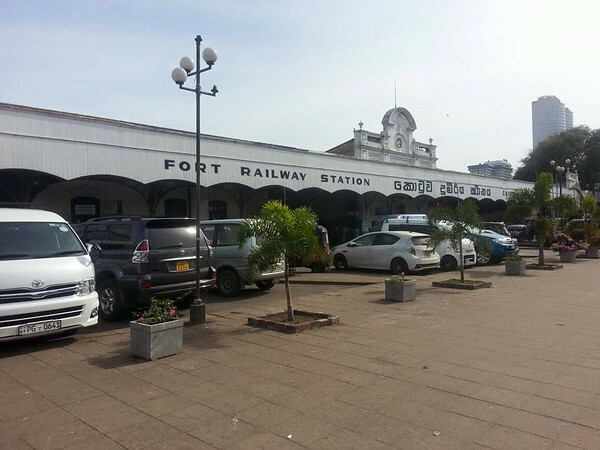 It was built in 1917 as a replacement to the original Fort Railway Station located not far away. 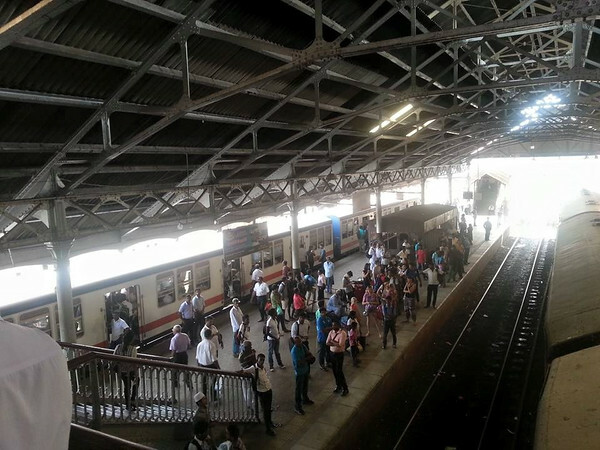 This station reminds me of the old Kuala Lumpur train station as it is quite similar on its platform design and it also has it’s own colourful crowd of people to watch. 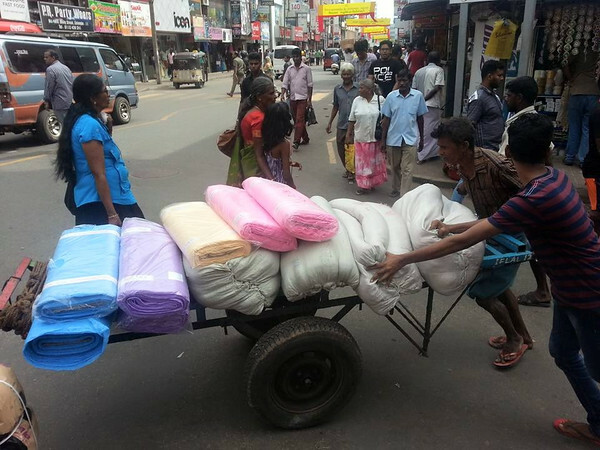 I had an early night’s sleep as the next day would be the icing on the cake of my short visit to Sri Lanka. 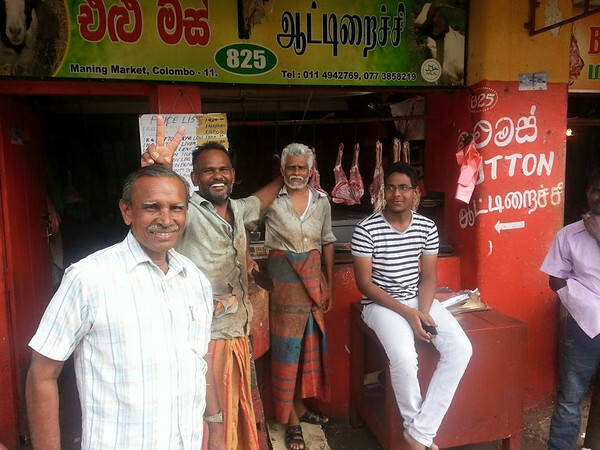 The visit to the Sri Lankan Air Frorce Musuem .